Bee Good! Support our campaign for National Pollinator Week in the UK! Over in the U.S. at the moment it’s National Pollinator Week. It’s running from the 18th – 24th June and organised by the U.S. Fish and Wildlife Service. They host a series of events across the country to engage the public and share with them the importance of pollinators like bats, birds, bees, butterflies, and other insects to wildlife, plants and people. 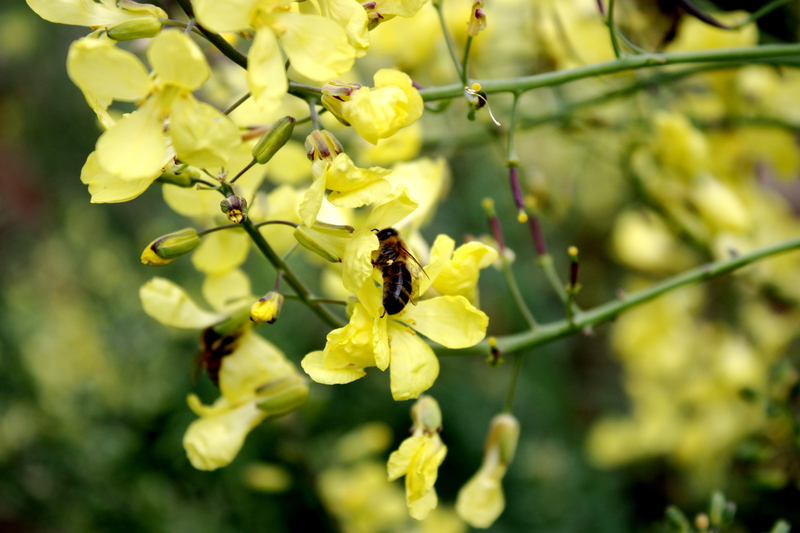 Most importantly, it highlights the fact that pollinators are in trouble and need our help. The celebration of National Pollinator Week began in 2007 with Senate Resolution 580 and a proclamation from the Secretary of Agriculture. This is not just of importance in the U.S. but it is also important here in the UK. We should all try and do what we can to help. Planting flowers and fostering habitats that are good for pollinators is a start but surely it’s time that we we set our own week up here in the UK. To get us started we are going to be running a series of blogs about what we can all do to help our pollinators. Get in touch, share your idea and help us start our own National Pollinator Week here in the UK!! Take Stock & Make Stock… A tasty way to cut waste and save money!